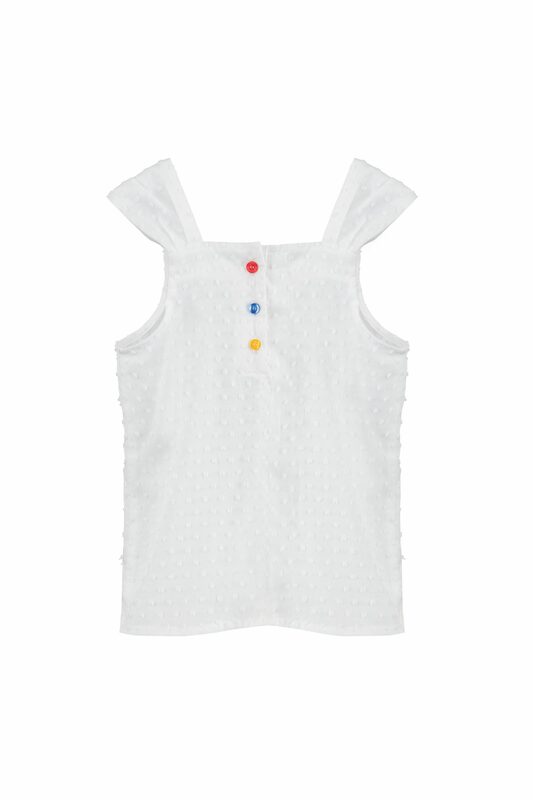 Our Woodie vest top is made using our beautifully soft British woven cotton. 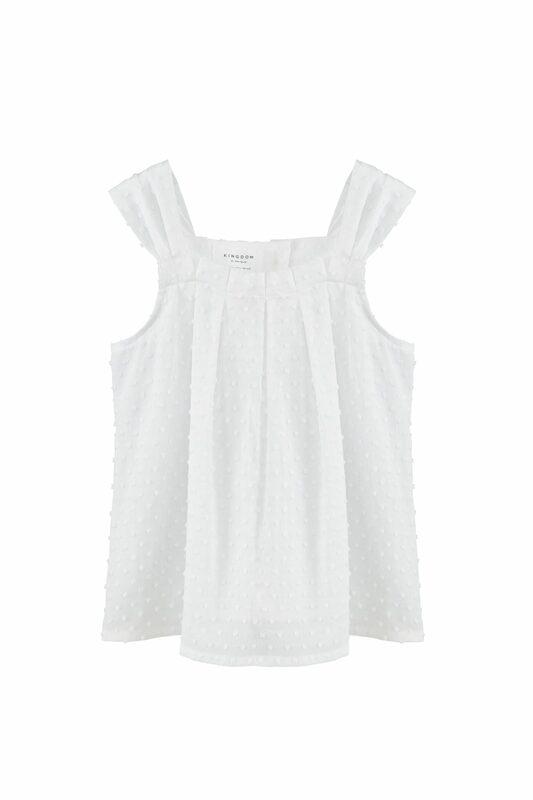 The pleated front adds a stylish finish to this beautifully made top. The super soft lining and bright colour pop button on the back placket make this a must have style. Looks great worn back with all styles from this collection.